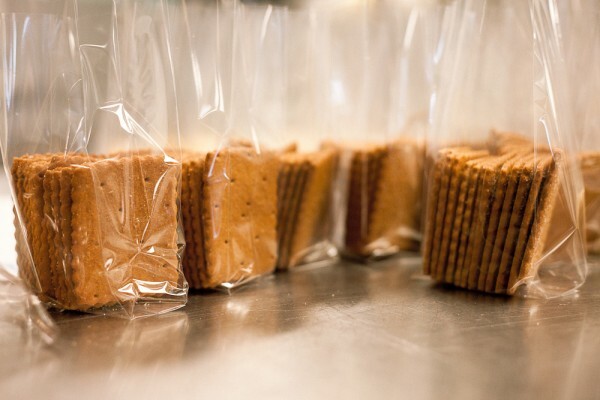 Crispy, crunchy wafers made with local honey and a sprinkling of cinnamon. They are fantastic on a cheese plate with a little white wine in hand! 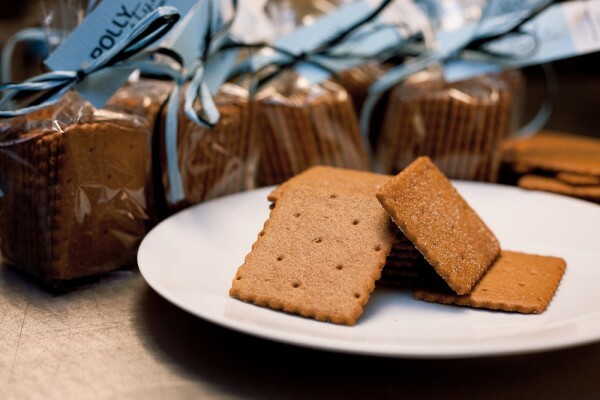 These graham crackers were featured in the March 2012 issue of Saveur magazine. 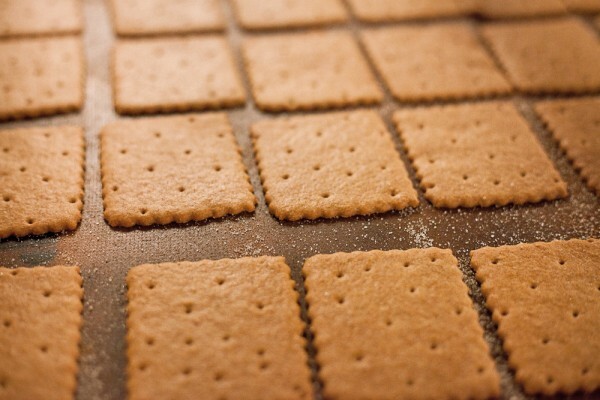 Ingredients: Unbleached whole wheat & pastry flours, brown sugar, butter, milk, honey, vanilla, baking soda, salt, cinnamon.